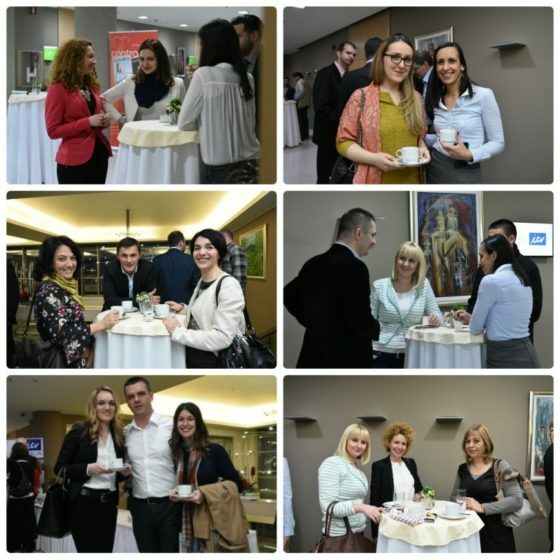 The 27th ICV Serbia meeting was held on March 21, 2016 at the Holiday Inn. The topic of the meeting was: “How does the controlling at my company look like?” and the meeting was attended by more than 100 controllers. The meeting was opened by Bojan Šćepanović, President of ICV Serbia and Director of Management Centre Belgrade. 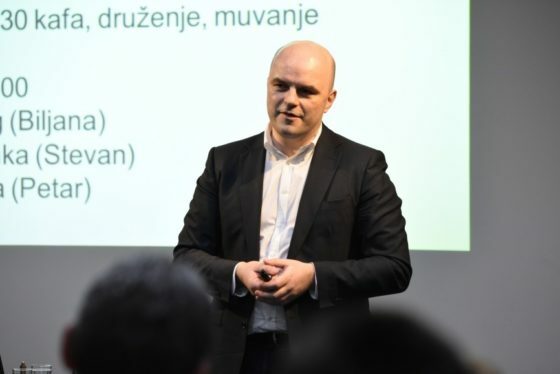 Bojan first thanked those present for accepting the invitation and then held a presentation entitled “Big Data”. Bojan pointed out that there were huge quantities of unstructured company information on the Internet and that the greatest challenge was how to generate this information and make decisions based on it. Stevan Čomić, Controlling Manager, Erste Bank. Verica Teofilović presented Strauss Adriatic and told us what the greatest challenges were that the controllers faced in this company, such as, e.g. Group requirements or legal regulations. Continuous support to the Management. 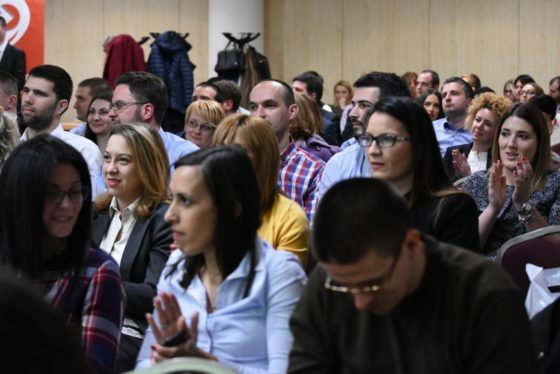 Vanja informed us about how profitability was monitored in her company, who the internal and external report users were and what applications were used for reporting. This was followed by a break for coffee and socialising. At the end of the meeting, Bojan Šćepanović thanked all the attendees for the good atmosphere and invited all of them to the 4th ICV Controlling Congress Serbia, and after that, the satisfied controllers went home to browse through the latest issue of the Controlling Magazine.